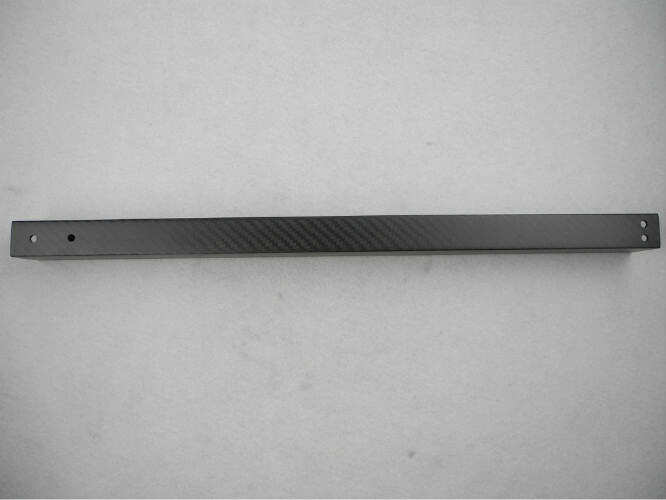 High strength carbon fiber tube high strength carbon fiber tube photographic equipment carbon fiber. ► Medical equipment, high-end civilian goods. ► CheGuan v for the bike, kayak paddle and some structure parts, etc. 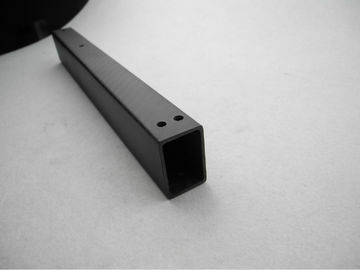 (1) The cavity of the wear and tear is small, the mould maintenance cost is low. 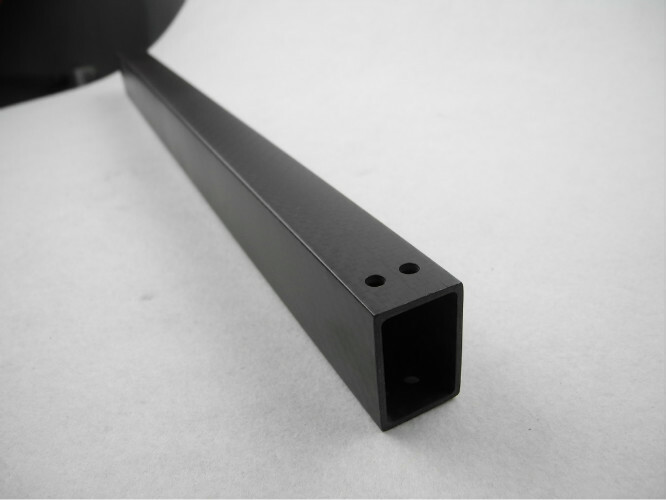 of the moulding machine clamping force is determined, and the template size. (4) Products of little shrinkage and good repeatability. (5) In a given template in place the mold cavity number, productivity high. (6) Can adapt to the automatic feeding and automatic take out the products. (7) In a given template in place the mold cavity number, productivity high. (8) Can adapt to the automatic feeding and automatic take out the products. (9) High efficiency, easy to realize specialization and automation production. 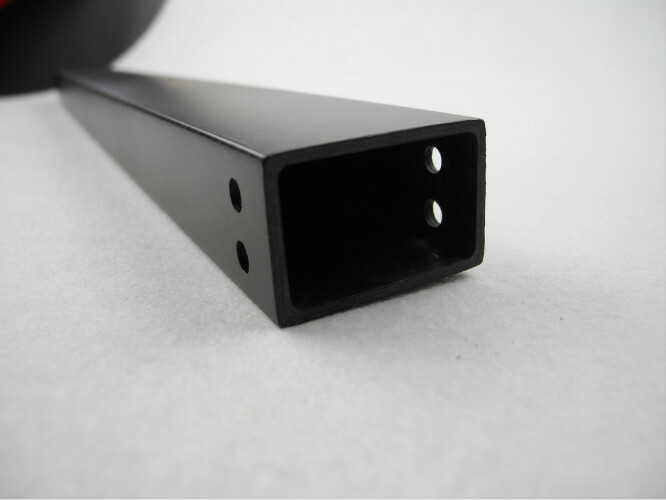 (10) Products with high dimensional accuracy and repeatability. ► With high-grade, luxuriant appearance.